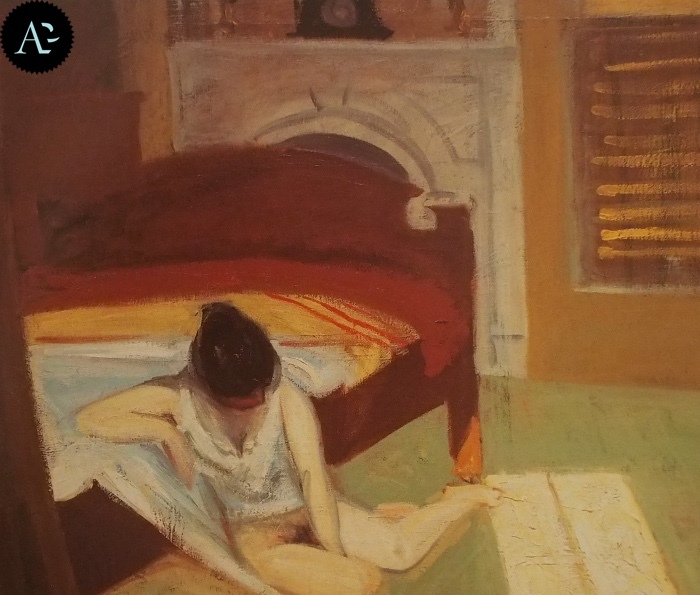 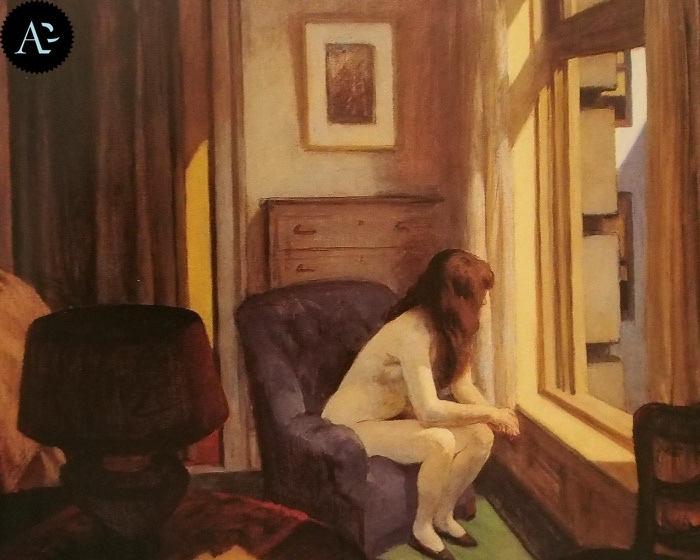 Works by Hopper. 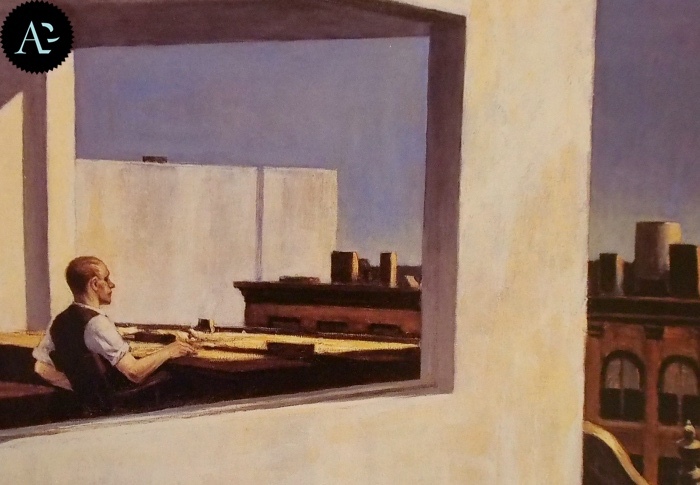 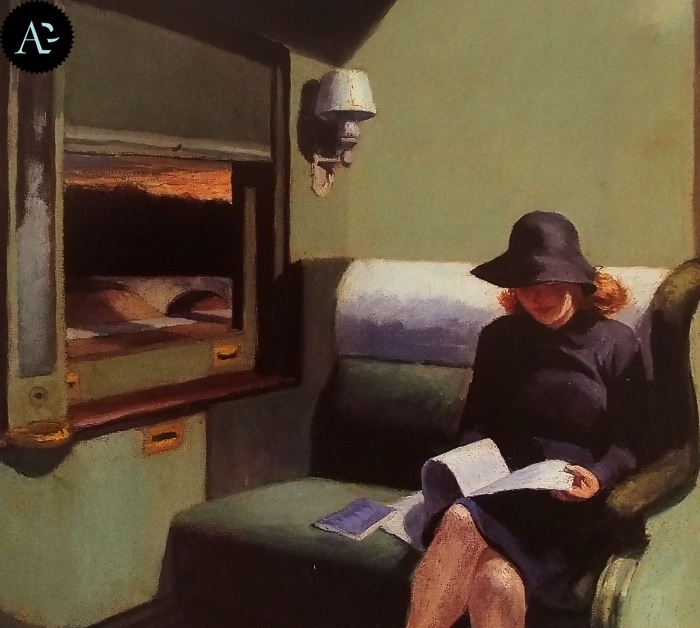 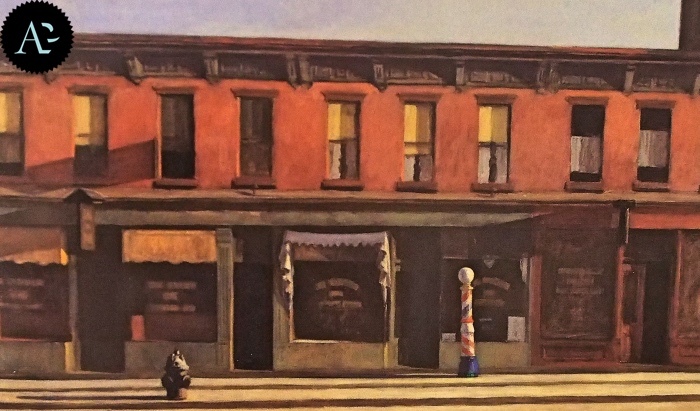 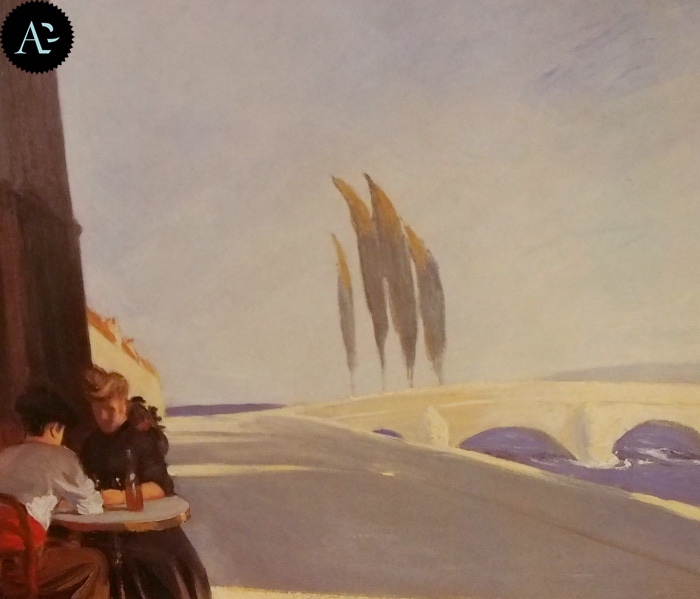 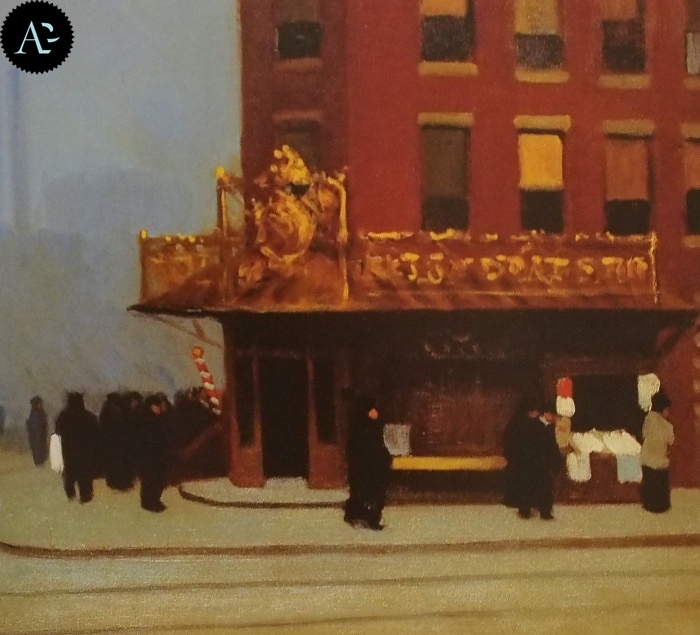 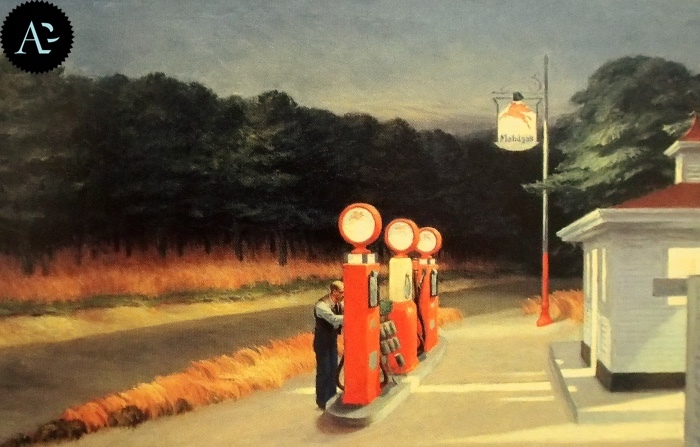 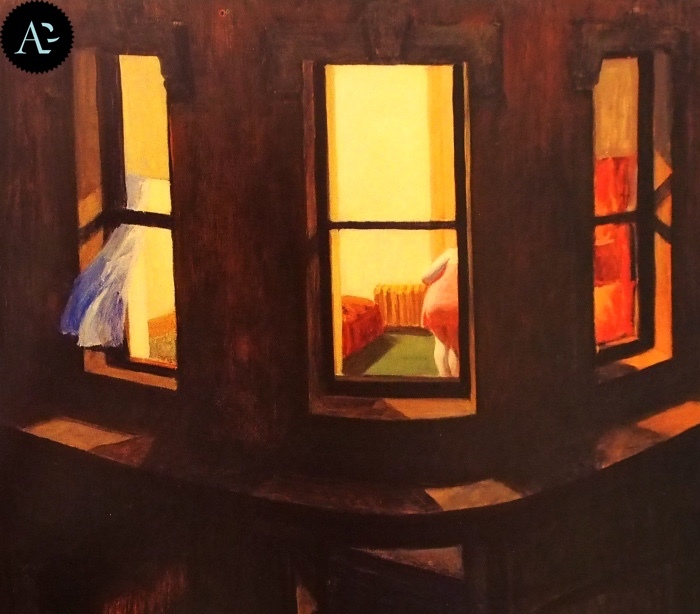 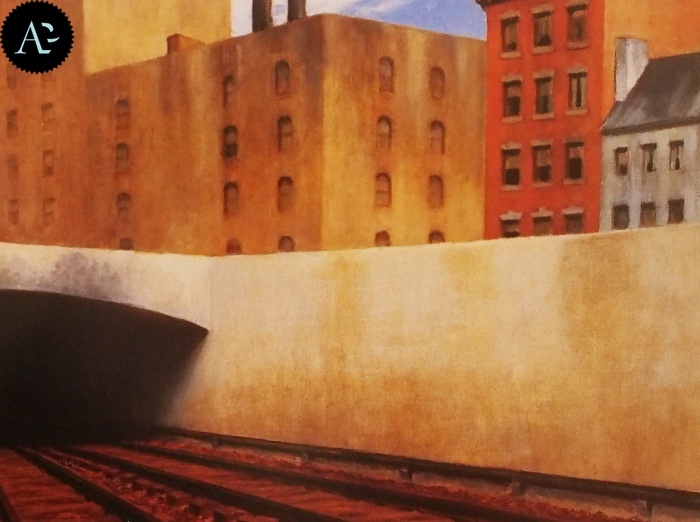 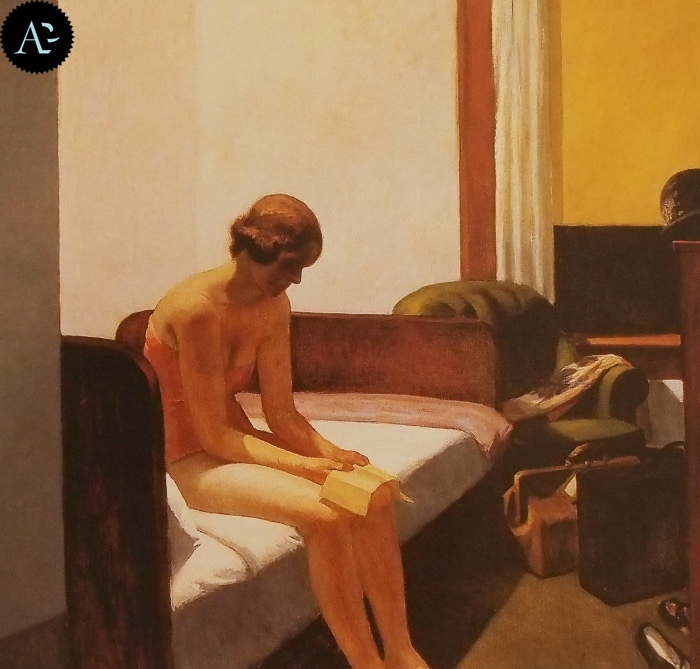 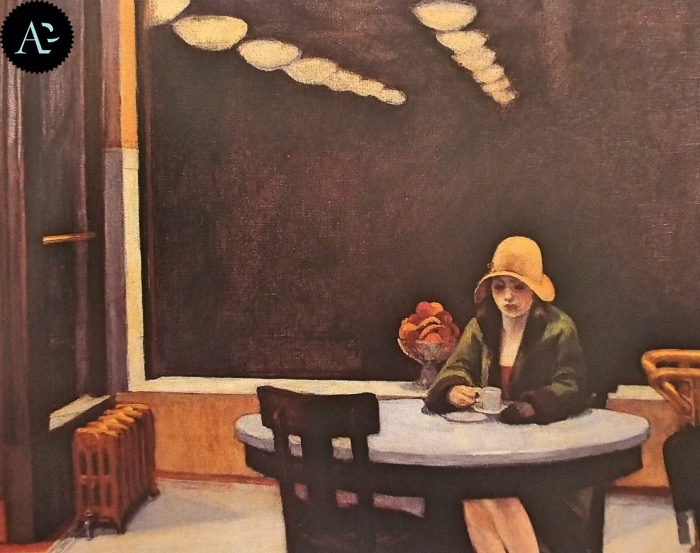 A photo gallery dedicated to Edward Hopper. 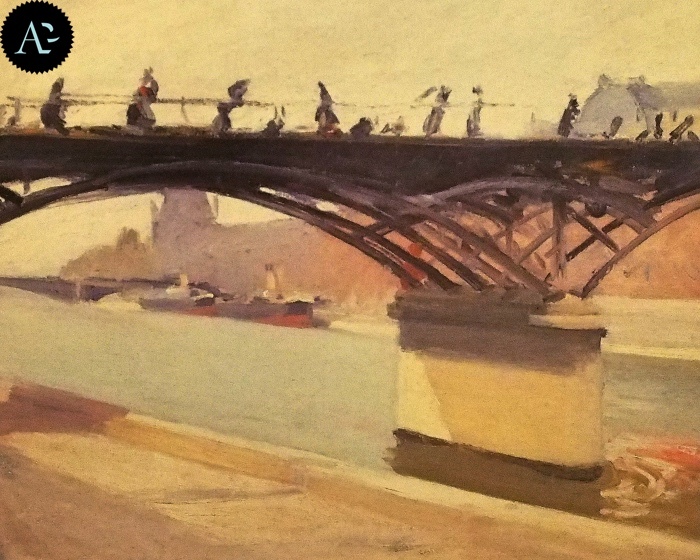 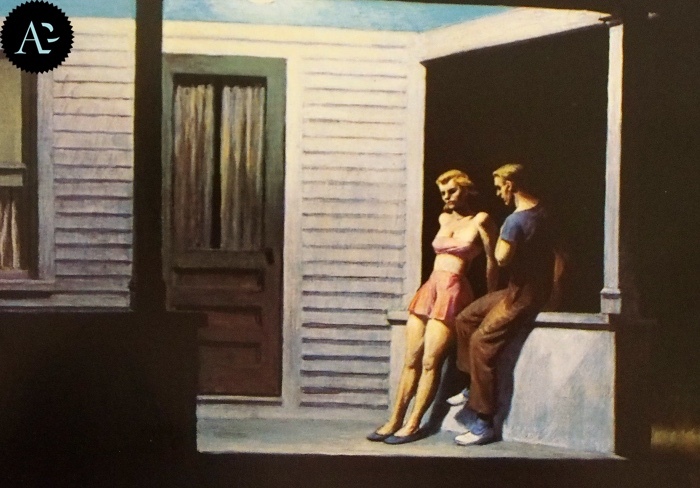 The main works of the American artist and his essential painting. 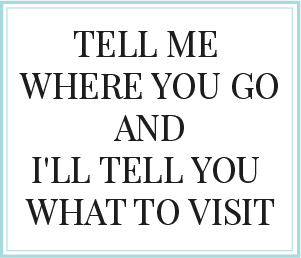 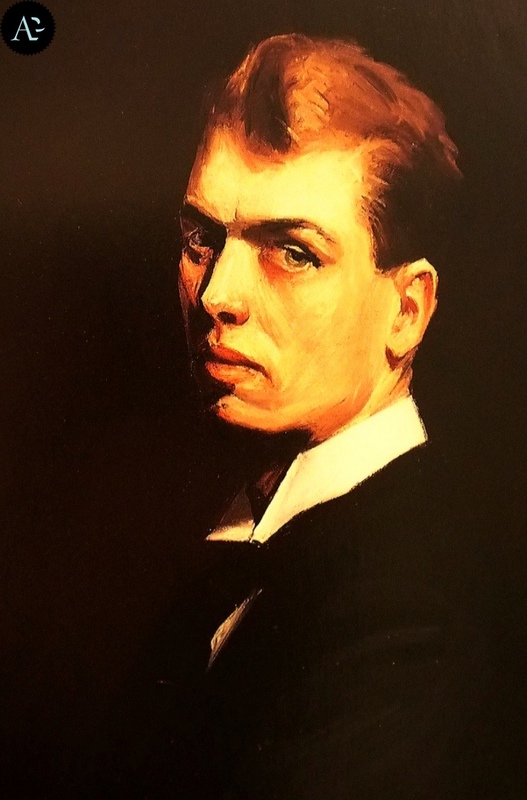 A man capable of describing ordinary life and its poetry. 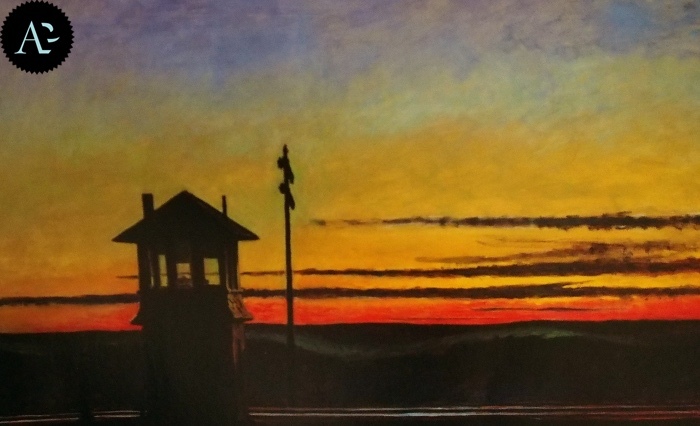 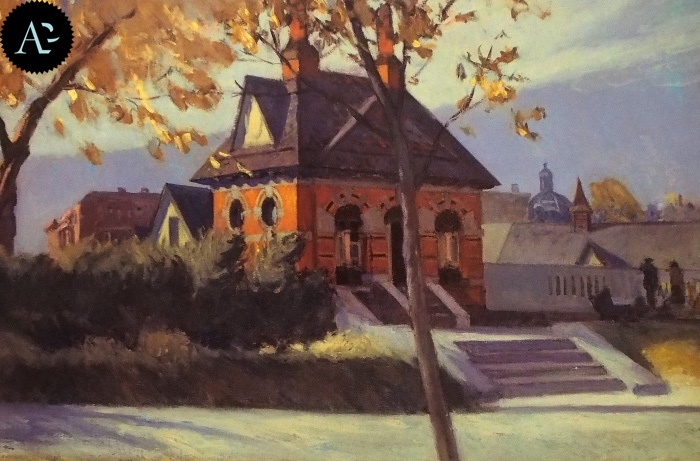 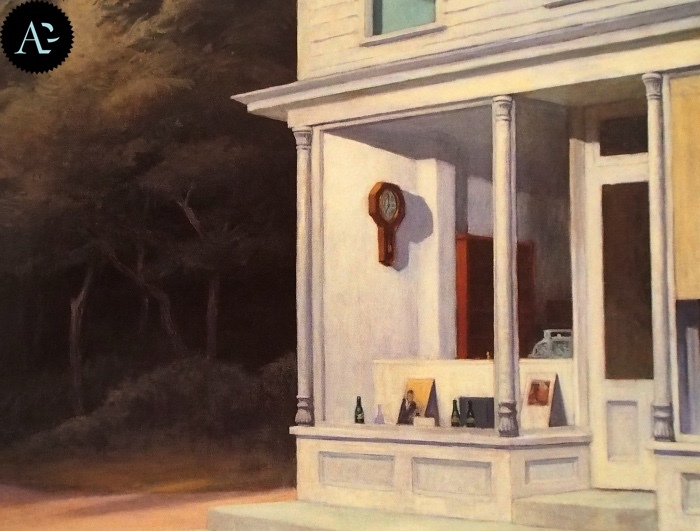 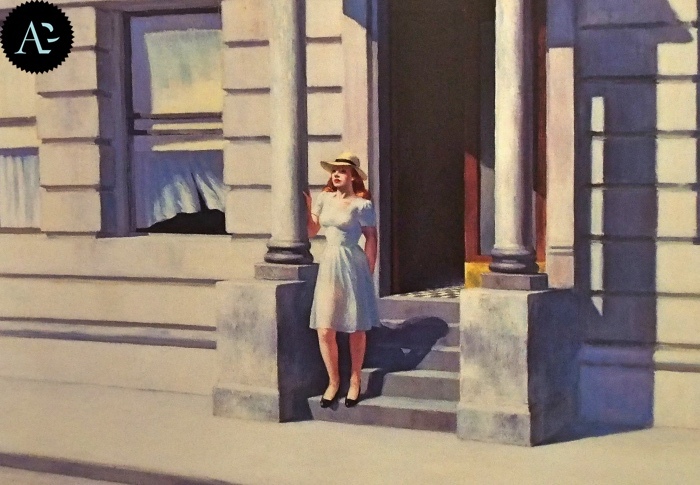 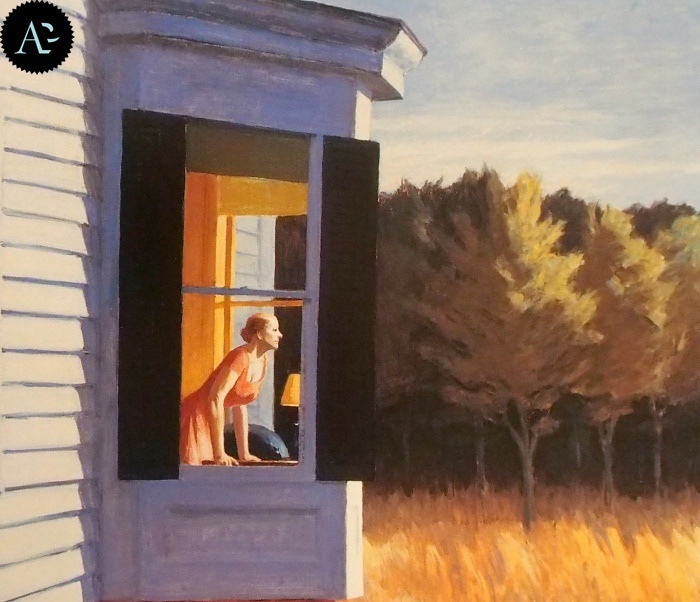 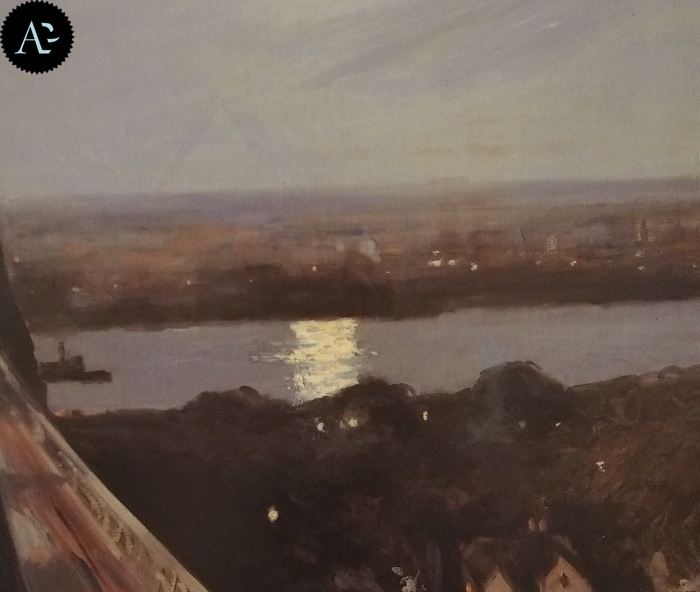 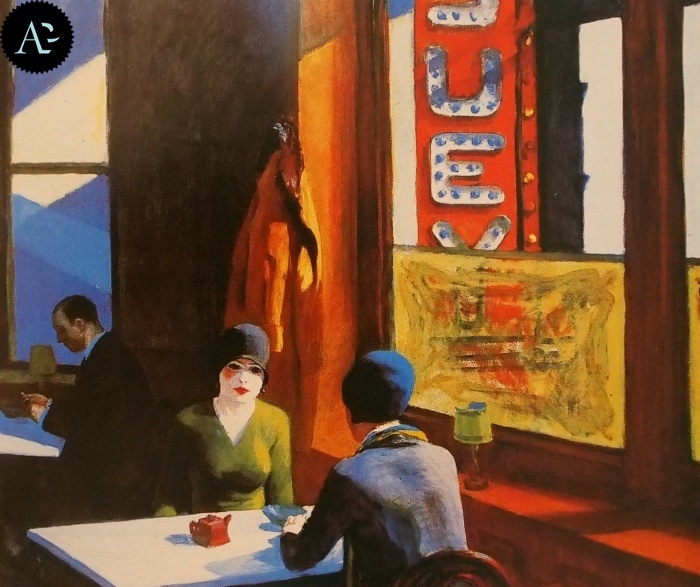 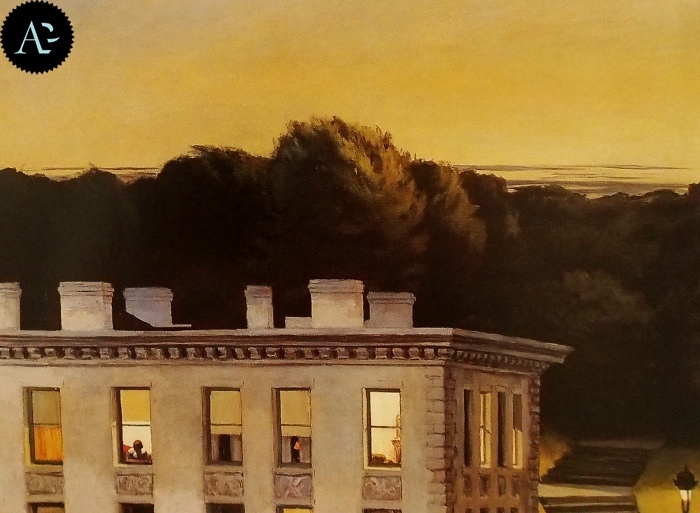 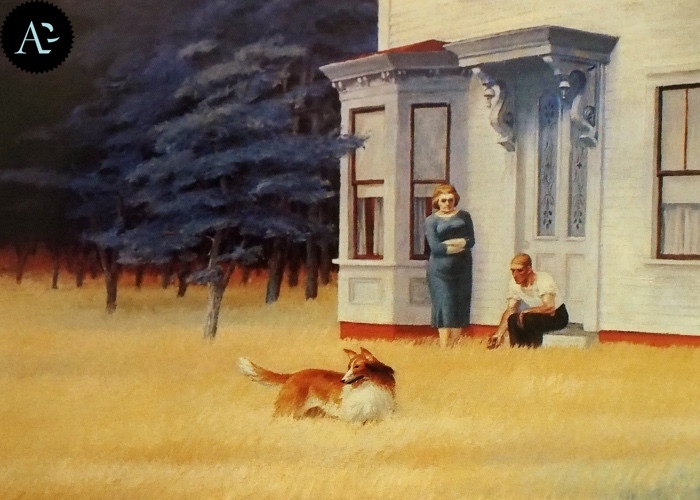 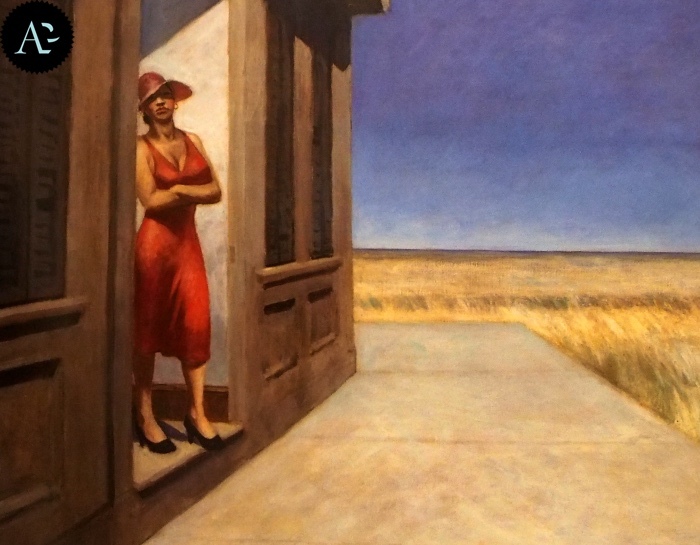 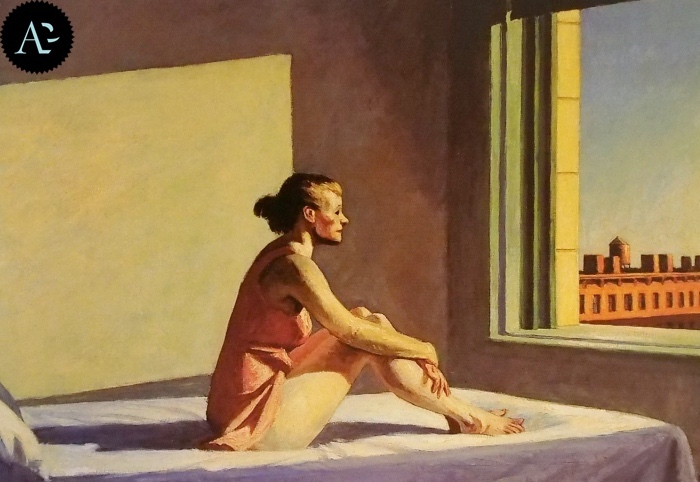 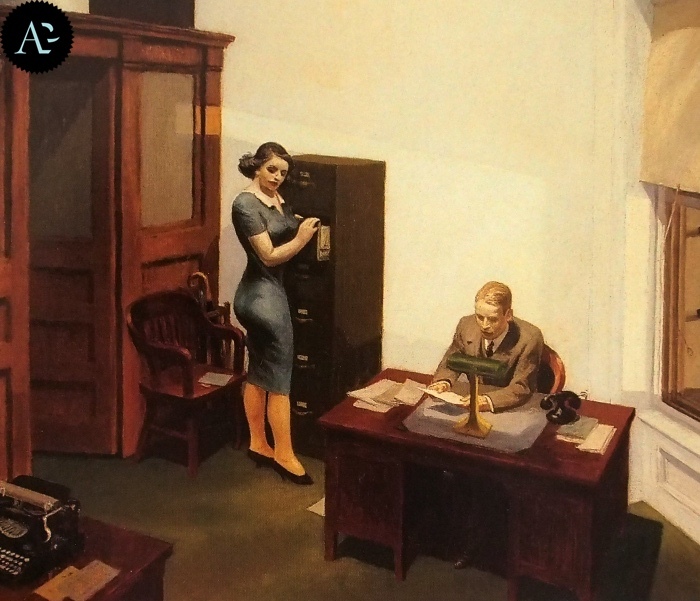 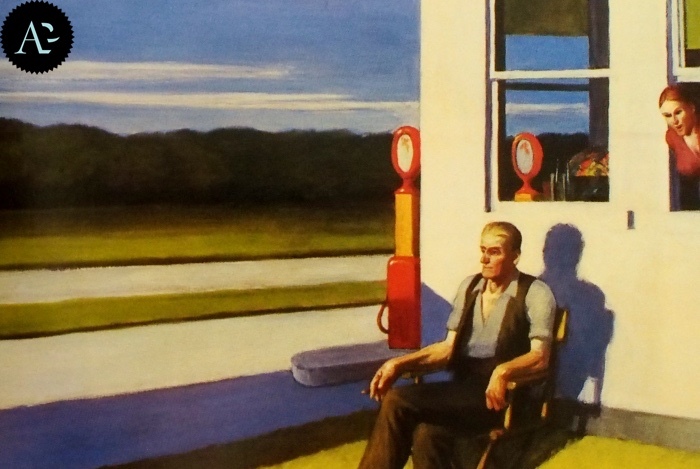 In Hopper’s paintings light indicates the time or a moment of the day. 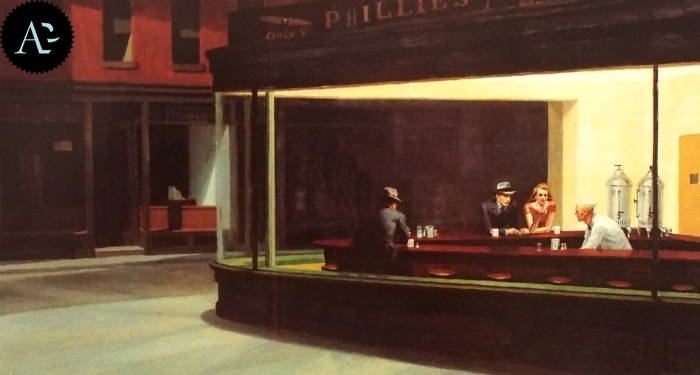 Maybe, there has not been another painter who entitled his works using simply the times of day. 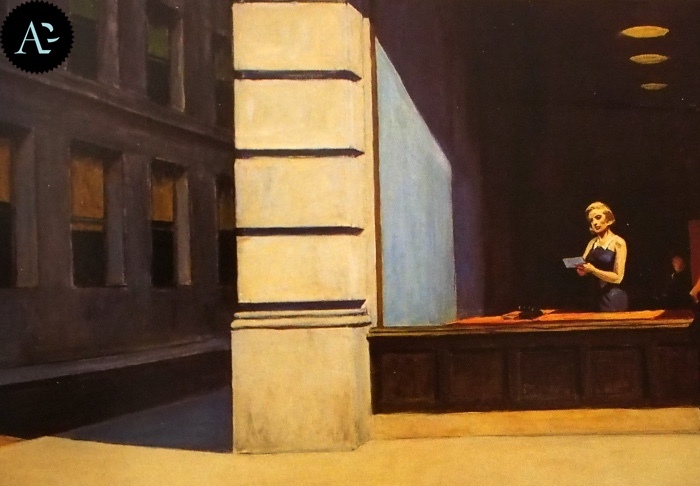 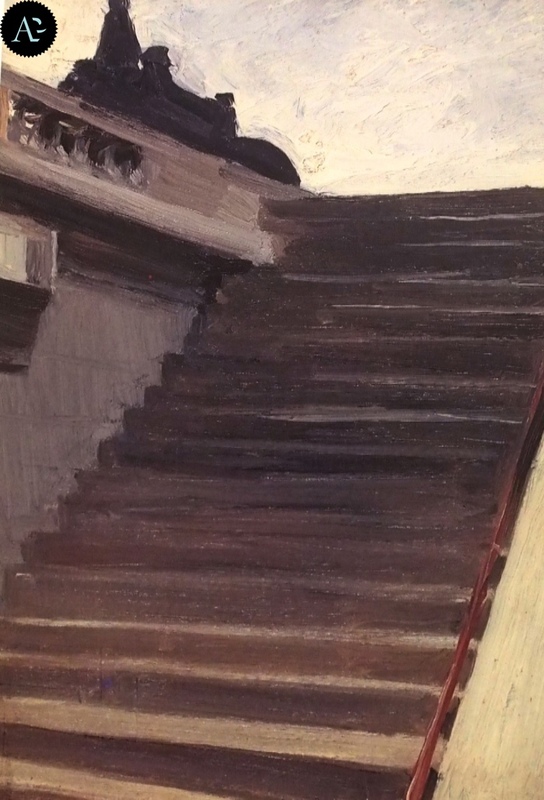 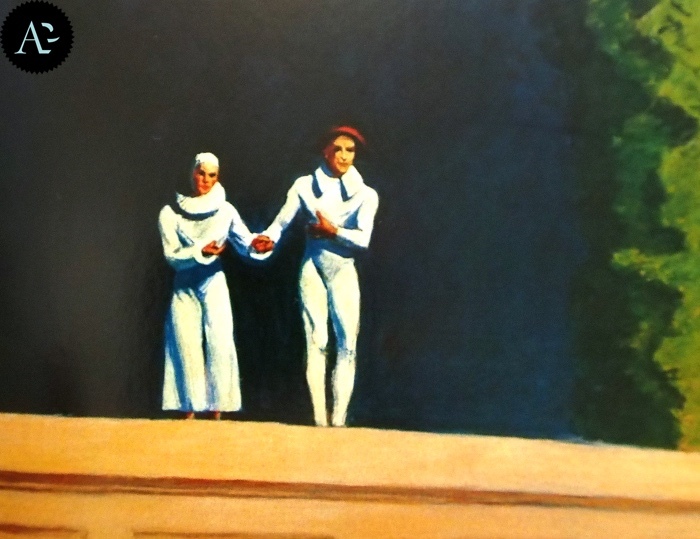 However, in Hopper’s painting everything is enshrouded by silence, that is not peace, but uneasiness. 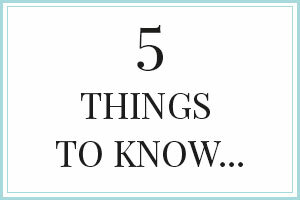 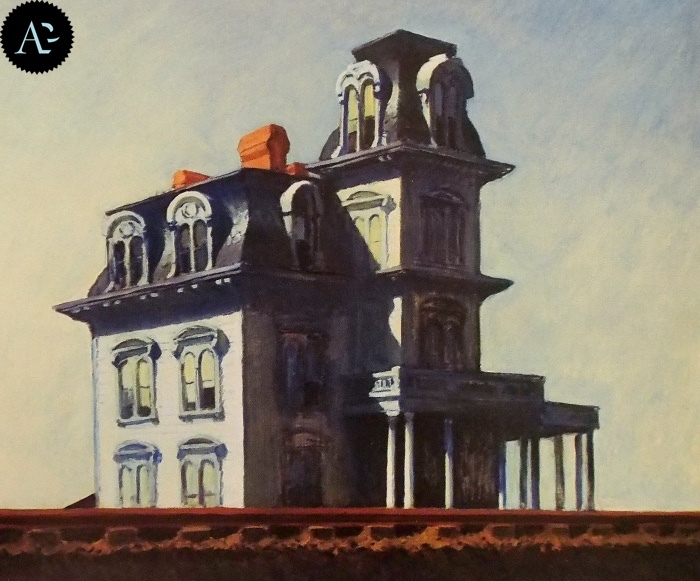 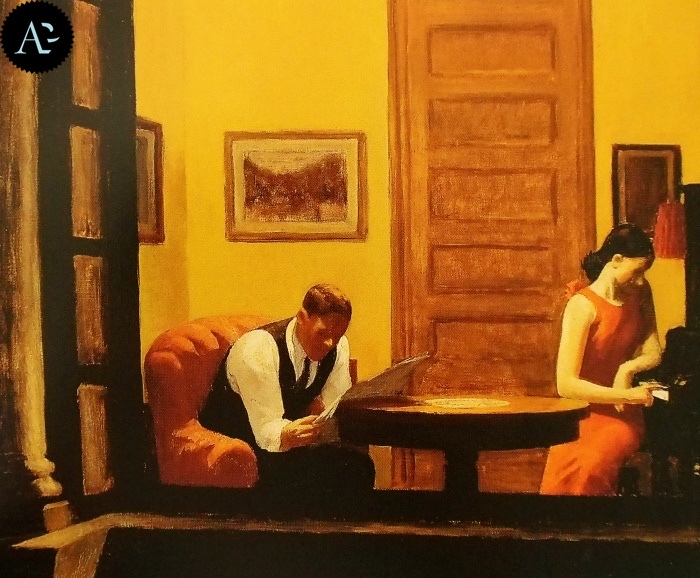 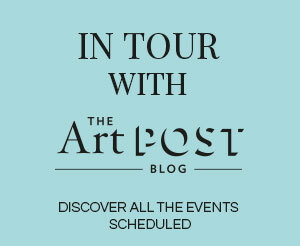 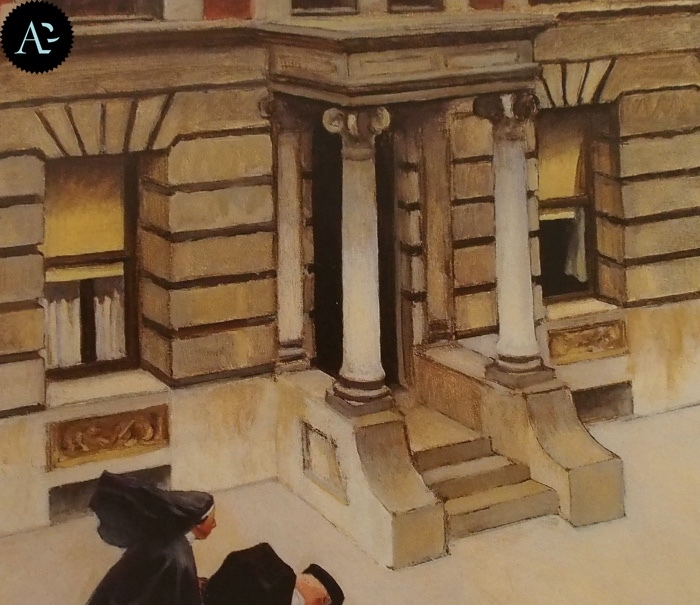 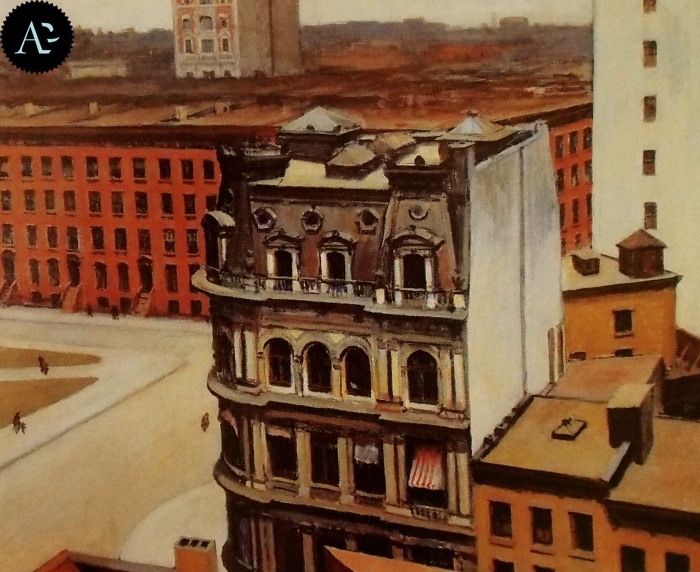 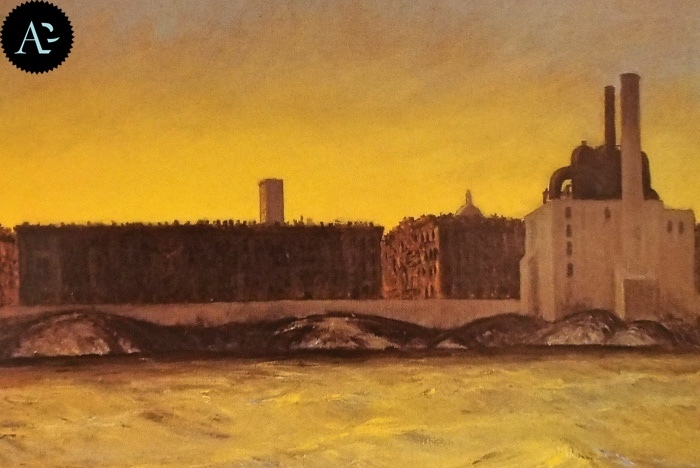 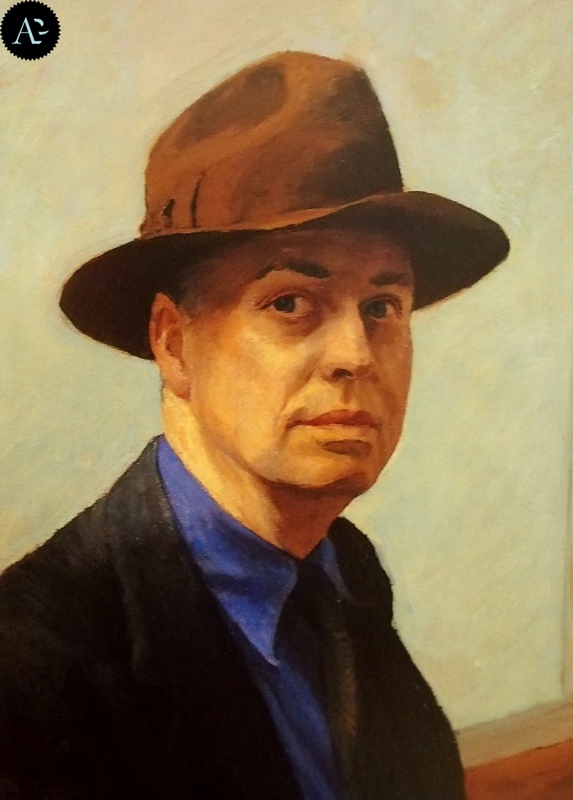 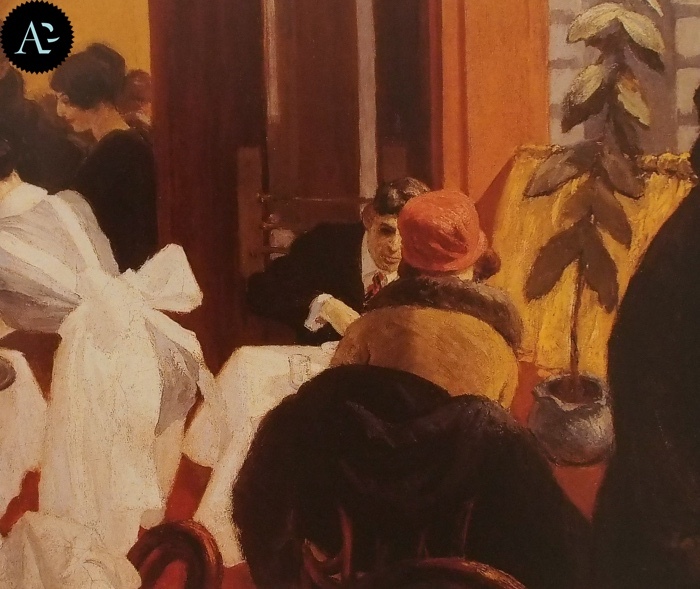 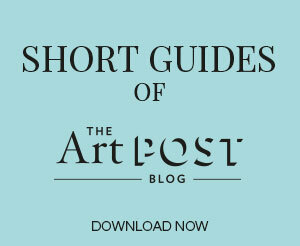 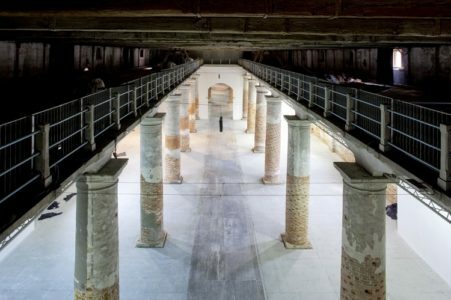 READ ALSO: Edward Hopper life and works.